Visit us along the Rogue River and historic Highway 99. Recently updated vintage 1950’s style motel is in the Rogue Valley. The Bella Rosa Inn is the PLACE to be. 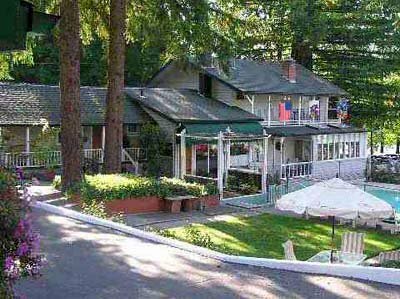 Stay at our Inn for a quiet corporate retreat, look for real estate or use as a base of operation for your river activities, trips to Oregon’s National Monuments, Oregon Shakespeare Festival, Crater Lake National Park, and the beautiful Oregon Coast. Or simply relax in our unspoiled natural beauty.